MD Cowan, Inc. is an agile company with a reputation for identifying new market opportunities – and delivering on them. 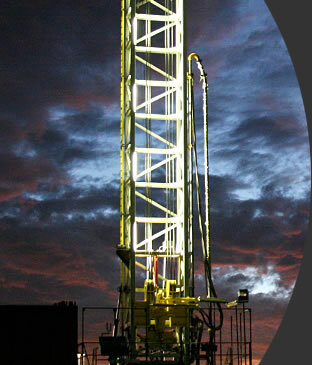 The company specializes in complete rig construction, the procurement and resale of drilling rigs, and refurbishing rig equipment. Our latest offering is the proprietary Super Single® drilling rig – a highly mobile, highly-capable rig designed to meet the needs of a changing and fast-paced industry.